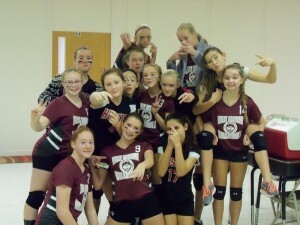 Participation on a sports team is open to students in 5th through 8th grades. 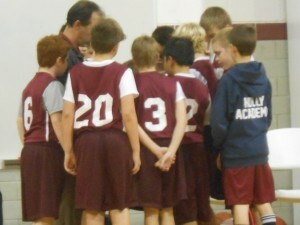 Holly Academy holds high standards for students that want to participate in a sports program. Student athletes must adhere to the rules outlined in the Holly Academy Athletic Student/Parent Handbook. Academics: Students grades will be monitored on a weekly basis for the following: 1. No failing grade in any class. 2. All subjects’ grades must be a C- or higher to be eligible to play. ALL ATHLETES MUST HAVE A YEARLY PHYSICAL BEFORE PLAYING ANY SPORT. ANY QUESTIONS, PLEASE CONTACT THE ATHLETIC DIRECTOR – JOSE MELERO. If you received a physical after April 15th, you are up to date for the entire next school year. 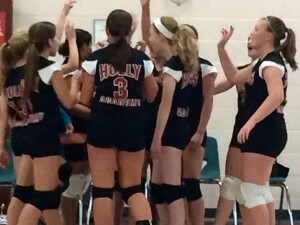 Holly Academy is a member of the Mid-Michigan Independent Athletic Association (MMIAA). The schools in the MMIAA are divided into North and South. 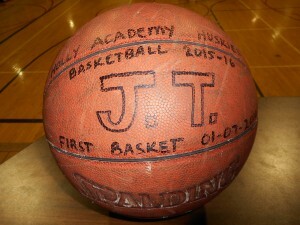 Generally, two games will be played with each school, one home and one away. 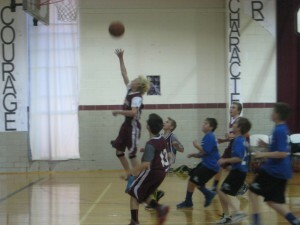 OCTOBER 1ST THROUGH OCTOBER 18TH – BOY’S BASKETBALL SIGN-UP (5TH-8TH GRADE). Athletic Director: Jose Melero -248-634-5554, ext. 120. Varsity Soccer – Jose Melero – (810) 845-5484. 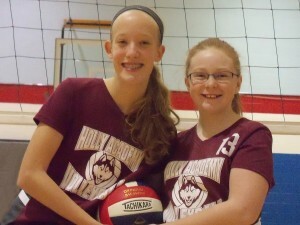 Volleyball is offered to 5th through 8th grade students. 5th grade is an intramural team to learn the game. Sign-up begins in May via the online sports registration form on our website. Tryouts are required to form teams for JV and Varsity only and are held in August; a coach will contact all registered students to inform them of tryout dates. Each team will have 12 players. Games begin in September and are played on Tuesdays and Thursdays. Co-Ed Soccer is offered to 6th through 8th grade students. Sign-up begins August 1st via the online Sports Registration form above. A coach will contact all registered students to inform them of practice dates. Tryouts begin in August. Games begin in September. Sign-up begins January 4th via the online Sports Registration Form on our website. Tryouts are required to form JV and Varsity teams and are held in Mid-January. A coach will contact all registered students to inform them of tryout dates. Parents will not be allowed in gym. Each team will have 12 players. Games begin in February. 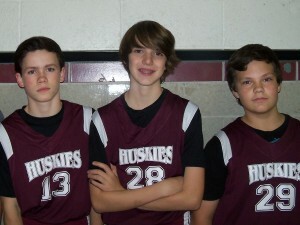 Boys Basketball is offered from 5th through 8th grade students. Sign-up begins October 1st via the online Sports Registration Form on this page. Tryouts are required to form JV and Varsity teams only and are held in October. A coach will contact all registered students to inform them of tryout dates. Each team will have 12 players. Games begin in November. 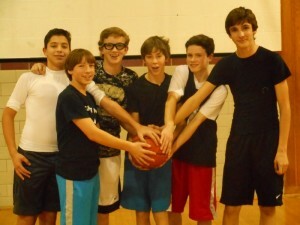 Basketball Practice is M-Thur – 5:30pm-8:00pm. (JV 5pm-6:30pm and Varsity 6:30-8pm) Practice times are subject to change. Please email coaches with questions regarding practice times. Cheerleading is offered to 6th through 8th grade students. Sign-up begins October 1st via the online Sports Registration Form on this page. Tryouts are required to form JV and Varsity teams and are held in October. A coach will contact all registered students to inform them of tryout dates. 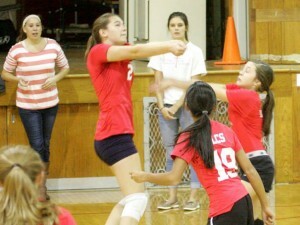 Tryouts will depend on the number of students interested/signed up. Cheerleading squads cheer for the boys’ basketball home games in November. Cross Country is offered to 5th through 8th grade students. Sign-up begins March 1st via the online sports registration form on our website. A coach will contact all registered students to inform them of practice dates. Meets begin in May.